Well, this is spiralling out of control pretty fast now, isn’t it? 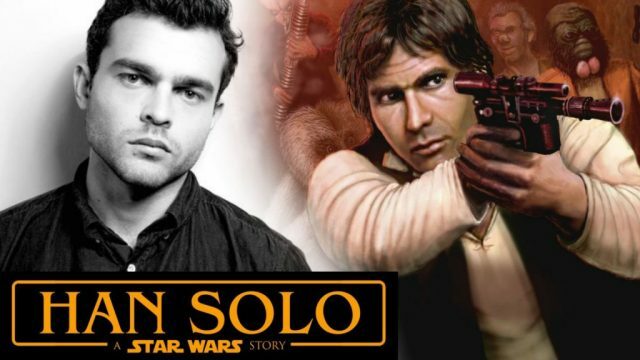 It’s only been a few hours since we learned that Phil Lord and Chris Miller had departed Han Solo, and already the internet is having a field day with the news. Rumors and speculation have begun to mount at a furious rate, with the latest report saying that Lucasfilm is looking to bring in Ron Howard to take over. That remains unconfirmed for now, but Variety is back with another scoop, and this time they’ve done a little digging and have found out the real reason for the change in directors. According to them, Lord and Miller didn’t exit over creative differences, as was previously reported. No, Variety believes that the filmmakers were fired. Yes, there were only three weeks left to go in principal photography but apparently, the duo was clashing with both Lucasfilm and Lawrence Kasdan over the amount of freedom they had and it was getting pretty bad. “It was a culture clash from day one,” says a source. Lord and Miller weren’t happy with the studio’s “tight control” on set and given that they’ve had a lot of freedom on previous projects, they didn’t find it to be a productive working environment. Variety says that Lucasfilm president Kathleen Kennedy didn’t like the directors’ shooting style either and wasn’t a fan of how “they interacted with the cast and crew.” There were also clashes with Kasdan over the script, and it all led to the pair being fired earlier tonight. This is troubling for a number of reasons, not least because it’s extremely rare to see directors being removed from projects this far in. You’d think that if things were really this bad, the studio would have sorted out all the troubles well before the production got to this stage. They didn’t though, and that reflects poorly on Lucasfilm. Not to mention that it’s raising a ton of questions. 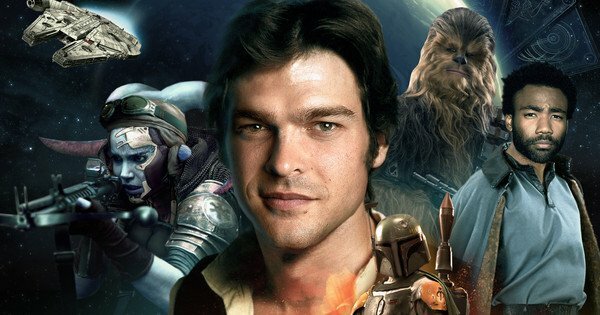 After all, Lord and Miller have been attached to Han Solo for years, so why is it only now that they’re being removed. Did something happen recently? And why did the studio not realize that the directors weren’t the right fit earlier on? Unfortunately, Lucasfilm hasn’t elaborated too much on what’s going on behind the scenes, so all we can really do right now is speculate. We wouldn’t worry just yet though, as we’ve seen them pull through this kind of stuff before with the Rogue One debacle last summer, but fans are starting to get a bit anxious and some kind of official statement from the studio would definitely go a long way in helping with that.